Home Venue Music The Arctic Who? Finally, it’s here: word of a brand spanking new Arctic Monkeys album! The band’s return to the music scene was announced when they were featured on the line up of Firefly Music Festival this June alongside The Killers and Eminem, among others. New music from the famous Sheffield based band has been highly anticipated and has some very large boots to fill. After five album releases, the Arctic Monkeys still impress. Hit singles feature in each of the band’s albums, particularly AM that featured the hit songs Do I Wanna Know? And R U Mine? 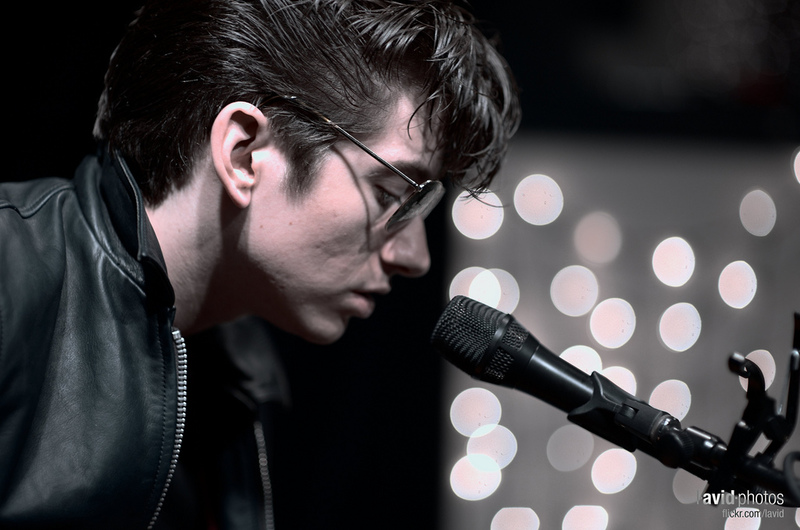 Since the release of AM in 2013, Alex Turner has furthered his solo career by writing the music for the film Submarine directed by Richard Ayoade (the man, the legend). The successful side project has an 87% score on Rotten Tomatoes. Turner has been busy recording a second album for the Last Shadow Puppets with Miles Kane that was released in 2016. The sizable gap between the release of new music from the Last Shadow Puppets let alone the Arctic Monkeys means we are long overdue a smash hit to play on repeat in the LCR. The progression of Alex Turner’s solo career in recent years and the rise in his individual popularity has led me to question whether the Arctic Monkeys are still as relevant as a rock band or if the majority of the excitement is caused by Turner himself. If we look at the long and successful history of previous Arctic Monkey releases we should expect nothing but greatness. However, the die-hard 16-year-old fan within me hopes that the band stay true to their indie rock routes and don’t try to reinvent their sound too much.